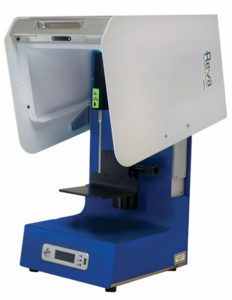 The Reva was designed with a simple user interface to allow students to focus on the science rather than the instrument set-up. It includes a completely contained sample interface with several safety interlocks to protect the user. The user experience features an easy-to-use, modern design with file saving in formats easily opened in Microsoft Excel. 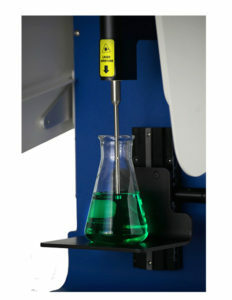 The full educational package includes a complete lab manual. The manual contains labwork that includes: an introduction to vibrational Raman spectroscopy, Characterization and Analysis, comparisons to other analytical techniques, and analytical studies of real-world problems.